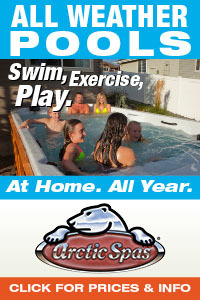 After months in the making, the new PoolAndSpa.com Mobile App is now available for free download on the Apple iPhone App Store, and Google Play (for Android devices). 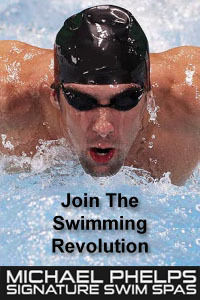 Our new App works on iPhones, iPads, Tablets and all other SmartPhones and Android devices. 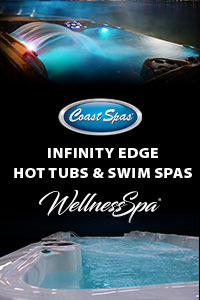 The PoolAndSpa.com Mobile App lets users access all of our various Mobile web sites. 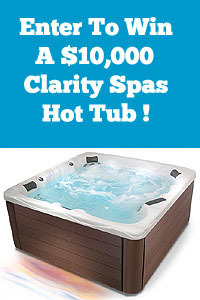 Shop at PoolAndSpa.com, get all the top Pool And Spa News and How-To articles from our News site, watch all the most popular Pool And Spa TV How-To videos, enter our Win A Free Hot Tub Contest, plus access all of our popular Pool And Spa Social sites as well, including Facebook, Pinterest, Twitter, YouTube and Google+. New content is added weekly. You can download our App for iPhones, iPads, Tablets and all other Smart Phones and Android devices by clicking here. Click here to see an Interactive view of our new App, then download it for free ! 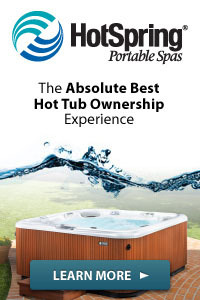 PoolAndSpa.com is the world’s oldest & largest web site for Swimming Pool & Hot Tub Spa owners and buyers with over 5000 pages of Information, Parts And Supplies. We have been on the Internet since 1994. We hope you enjoy our new app!